BBC Radio 4 - You and Yours, Call You and Yours - Are you caught up in the leasehold scandal? Are you caught up in the leasehold scandal? You and Yours have reported on the thousands of homeowners trapped in leasehold properties. What is your experience? Leasehold hit the headlines in 2017 when it emerged that thousands of people had bought homes with onerous ground rents attached that doubled every ten years, making them impossible to sell. When leaseholders tried to buy their freehold to extricate themselves from the contracts, they found they had been sold to investors. Since then we've reported on excessive service and maintenance charges and permission fees which mean making even small modifications to the property can cost money. The Government has promised to fix the problem but so far there's been no new legislation. 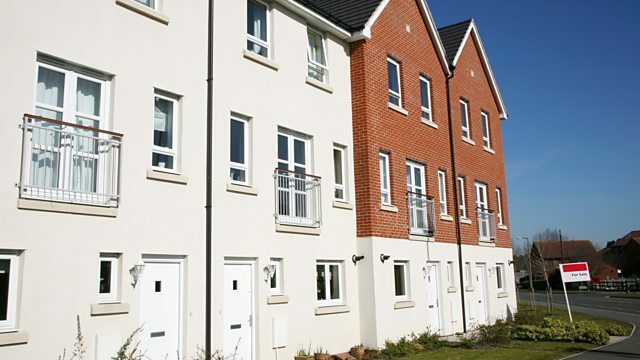 We want to hear your experience of living in a leasehold property. Email Youandyours@bbc.co.uk and leave a number so we can call you back.